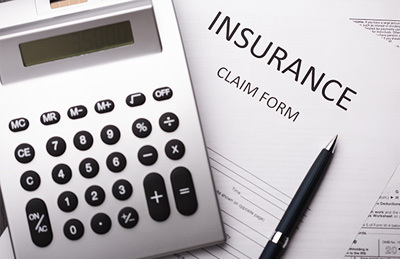 RPNA is one of the most effective, knowledgeable and proven insurance coverage and bad faith law firms in California. The business and employer community has benefited greatly from RPNA’s almost three decades of well documented expertise in this very specialized area of insurance law—and the firm is described as having created “Employer’s Rights” for businesses throughout the State of California. RPNA’s extraordinary success pertaining to insurance coverage and bad faith litigation has resulted in an impressive track record of published decisions and legal precedents.